In some ways, like the antivirus stuff, Microsoft has come along very well in making Windows 10 a stable system, but in others? Not so much. 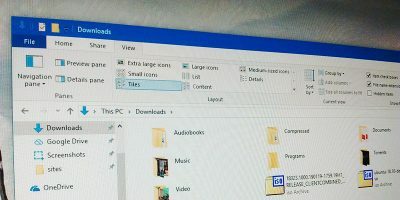 Windows 10 updates are a perpetual cause of problems for a lot of users, so we’ve decided to create a regularly updated feed of the latest Windows 10 update problems: what the issues are, what Microsoft’s doing to fix them, and how you can avoid them. 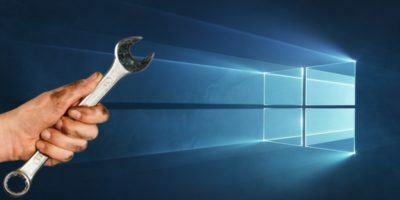 At the time of writing Microsoft is working on features to mitigate the pain of faulty updates. 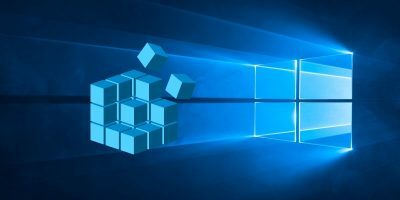 Preview builds now have the option to postpone Windows updates for up to thirty-five days, and Microsoft has just announced that it may soon be rolling out an update that – get this – will roll back broken Windows 10 updates. It’s a good idea, but just imagine if this update was itself broken, and you had to find a way to roll back the rollback-enabling update? Yep, it would be ironic, but on Microsoft’s current form not all that surprising. Symptoms: Lowered performance in demanding video-games. 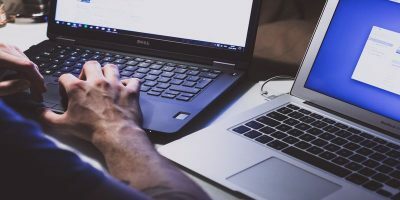 On 1st March, Microsoft released the KB4482887 update, which addressed a number of minor issues ranging from remote desktop performance to the implementation of Retpoline, which is designed to mitigate the effects of the Spectre security vulnerability. A side effect of this was a hit to video-game performance, which included lower frame rates, input lag and other inconveniences. Not fun, but nearly two weeks in, Microsoft claims to have resolved the bug with update KB4489899. [UPDATE] 6/2/19: Yep, we’re still here, reporting on the whereabouts of an update that should’ve been widespread four months ago. The latest slip-up in the October 2018 update saga was that Windows Update was refusing to actually install it due to bad DNS settings. Microsoft is aware of the problem and claims to have now fixed it, though reports are still trickling through of users unable to get the October 2018 update. At the end of January the October 2018 feature update was only installed on 12.4% of machines, according to AdDuplex [via TechRadar]. It better get a move on, because the major April 2019 feature update isn’t so far away at this point! 18/12/18: You know that October update that in reality ended up being a November update? Well, it’s now been updated again in December, this time getting rid of the various problems it caused various users. At the time of writing you need to install the update manually, and Microsoft recommends it “for advanced users,” which isn’t that reassuring. Still, hopefully that puts the October 2018 update problems to bed, and we can go into 2019 with a sort-of fresh start. 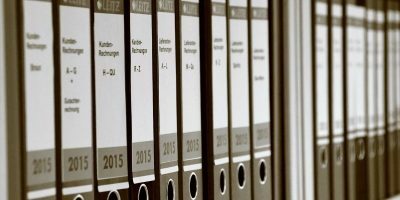 16/11/18: Microsoft has re-released the October 2018 update (1809) with the original issues seemingly ironed out. However, some users are reporting that their mapped network drives have disconnected since the update, without a way of getting them to reconnect. Microsoft is aware of the issue but might not release a fix for this issue until 2019. Head further down the page to see how to roll back a Windows update or defer the update altogether. 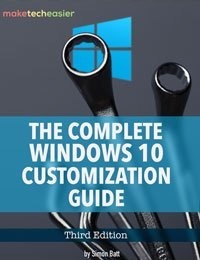 10/11/18: The inspiration for this whole guide was the rather catastrophic October 2018 update for Windows 10 (version 1809). The update caused untold issues for Windows users – from BSOD crashes to sound issues, to deleting everything in their Documents folder. The whole thing was such a mess that Microsoft actually had to recall the update and warn people to not install it. As of the date of writing this guide (which we note is no longer in October), the October 2018 update hasn’t been rolled back out to the public again. It’s probably for the best, though that does little to help those who’ve already lost their data because of it. For those already on the doomed October update, Microsoft has issued fixes for the BSOD and audio issues, and if you haven’t lost your data in Documents yet, you’ll probably be fine. 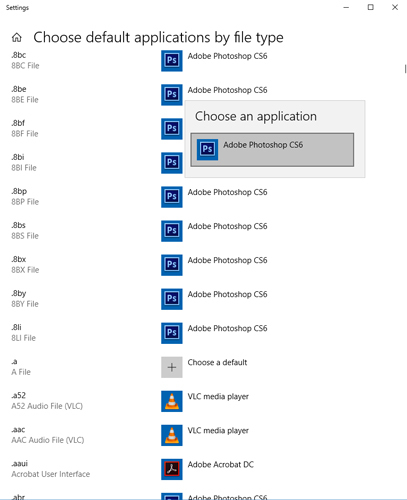 With that said, you can scroll down the page to see how to roll back this Windows build to a previous version. Microsoft has now spoken out about the problem and confirmed that it is working on a solution which should be released in late November. Note that because this is a minor update rather than a full build update, you can’t roll back this update. You can, however, prevent it from installing in the first place if you’re concerned about it. Scroll down to see how! In the new window click the arrow next to “Feature Updates” to see the version of Windows that you’re currently using, and click “Quality Updates” to see all the smaller “KB” updates you have installed. The first thing you can do to avoid getting the above update problems and more is to take over the control when your Windows 10 updates. This way you can hold off getting updates the moment Microsoft rolls them out, monitor the news for a bit to see if any major errors crop up, then manually do the update yourself. Recently, Windows Insiders revealed that an update is coming to Windows 10 (around April 2019) which will allow all Windows users (including Home users) to pause updates by up to seven days. 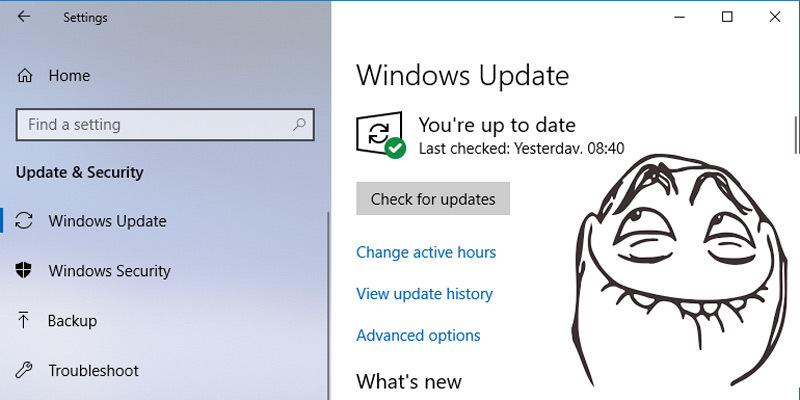 In the meantime, if you’re on Windows 10 Pro, enterprise, Education or S, you can postpone updates by going to Settings -> Update & Security -> Windows Update. Here, select the option ‘Choose when updates are installed’ and pick the number of days you’d like to delay it by. 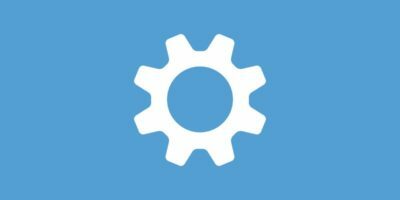 There’s another way to take control of Windows 10 updates – depending on whether you have the Home or Pro version of the OS – and we have a guide that takes you through disabling and scheduling Windows 10 updates. After every major update Windows 10 gives you a ten-day window to roll back to a previous version of Windows. It’s a useful feature and should give you enough time to judge whether you have a problematic update. Of course, this won’t recover your files if Windows 10 deletes them, but at least you’ll be on a more stable version of the OS. To do this, go to Windows 10 Settings, then click “Update & security -> Recovery.” Below “Reset this PC” you should see the option to “go back to the previous version of Windows 10.” Click “Get started,” then follow the steps to roll back Windows 10. 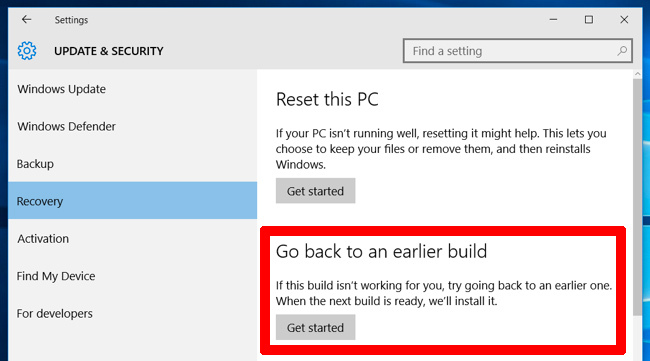 Again, this option is only available for ten days after a Windows 10 build update. Few things on PC are more frustrating than an update – ostensibly to improve performance – borking your system, but unfortunately Microsoft has form in this respect. It’s worth saying that the majority of users go through these updates without issue, but the majority isn’t enough when the consequences for the few can be so severe. Stay tuned here for the latest Windows 10 update issues and leave a comment if you have new update problems to report – help may be at hand. This post was last updated on 21st March 2019. I need help my desktop pc and my laptop crash I can’t reboot my pc and laptop I had win10 OS and I have i3 and i7 Intel. I need help after I update few days. It crash my pc I won’t load. This is the worst Microsoft update I’ve ever encountered. I learn my lesson and start buying Mac. Since my latest update, my word subscription is apparently now only a trial and I noticed that Netflix would pixelate & not play movies well, but all other devices in the house did not have that problem. I wish I found this article before so I could undo the update, but now my computer will not even turn on!!! Any suggestions?? Windows 10 has done a lot of updates the last couple of weeks. As of Tonight explorer has started crashing as soon as its opened, any program that opens explorer from within also crashes soon as explorer opens. 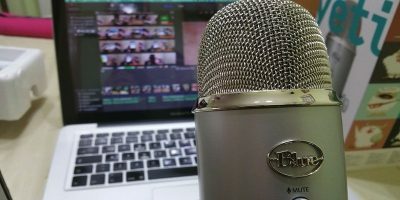 Pinnacle studio 22 crashes randomly, audacity wont open at all and the computer takes about 10 minutes to boot up. All was working fine a couple of weeks ago. I have a gen 8 i5, 8 GB ram, msi 1060 4gb video card. Is anyone hase having these sort of problems? Continue, use a device (?) troubleshoot and this only goes back to the updates.. or close. Computer worked perfect until the Feature update. 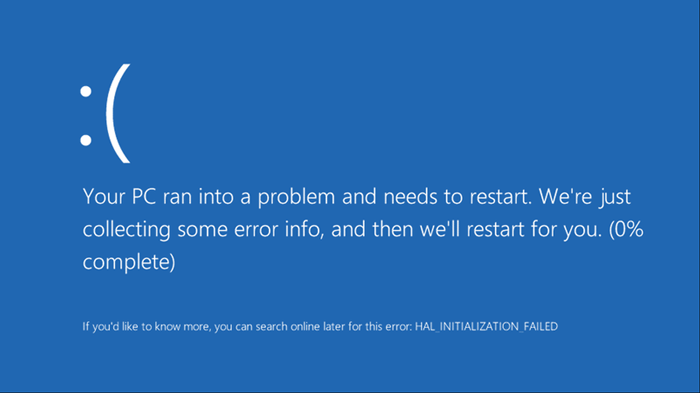 Finally decided to factory re-set…everything fine until Windows updates. I want all updates to stop..uninstall and just use Windows defender!! How can I do that? The feature update has no uninstall link! Microsoft is doomed, desperately trying to refloat a sinking ship. For me, and many others, it was Chrome that suffered. First, the update didn’t install and I had to wipe my PC… weeks of work lost and hastily put together. Second update round went fine, except for Chrome and all Chrome based browsers (Opera, Vivaldi) which cannot resolve any DNS and perpetually hang. Writting from Firefox now, which doesn’t have the extensions I need. Microsoft, go eat a …. whatever your head is made of, that’s bad enough. Is this joke of acompany going to reinburse me for my lost time? We need more competition in this industry, pronto. I lost all my files then blue screen. Took to Microsoft to get fixed. They are uncertain if I will get files back. I’m so frustrated I can’t see straight. I am a software developer .. we have a product the uses the MS Data Report control, and when that control is called into action on a WIN10 1809 platform, the system raises an error and returns to the desktop. Previous versions do not do this. 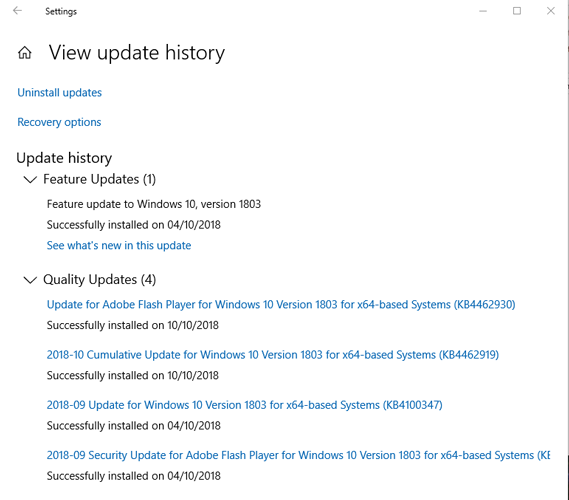 April 10, 2019 Update started when I turned my computer on and when I sign in it continues the updates but never finishes to let me access my computer to roll back the updates ? April 9, windows run during the shutdown, fine. this morning, I boot my PC windows update continue his duty with his message ” Getting windows ready don’t turn off your computer” and stuck there since. 7 hours in a row and still waiting. it’s a bit long for an update…. what can I do? I have an issue regarding login through different users using remote access. Previously it was working fine after this update it is allowing only one user to work either remotely login or local system login.